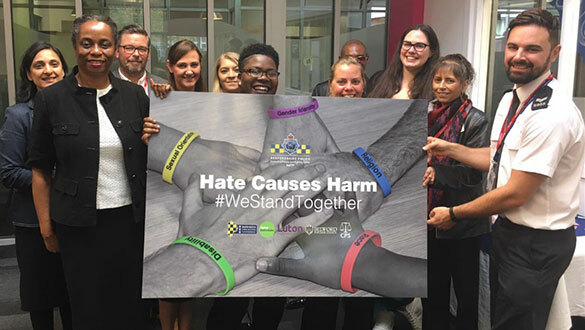 We are extremely proud to announce that Barnfield College has been selected to become a Hate Crime Reporting Centre, not only for students but also open to the public. 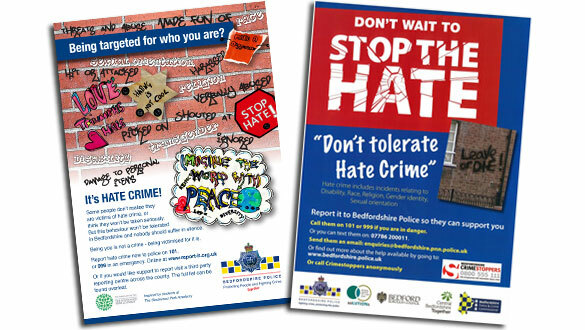 Barnfield College is the first Educational establishment in the county to become a Hate Crime Reporting Centre. 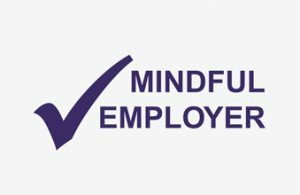 We consider this an incredible privilege to be able to offer support to the community in this capacity, and to work closely with Bedfordshire Police. A Hate Incident, however, may or may not constitute a criminal offence, but is perceived as being motivated by prejudice or hostility. Hate Crime is believed to be massively under-reported, and unfortunately, on the rise. 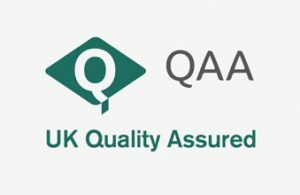 In 2017, the UK has had approximately 6% increase in reported Hate Crime and 34% increase in incidents. So it is key that victims and witnesses speak up. 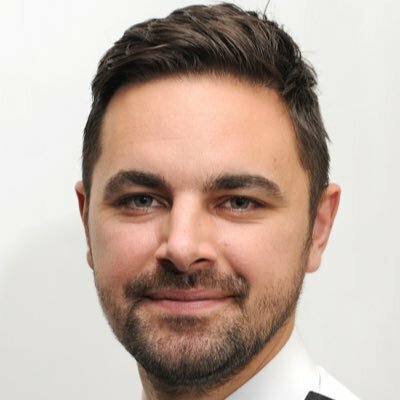 Part of the strategy to encourage this is to provide the public with the opportunity to report Hate Crimes at locations other than Police Stations. That’s where Third-Party Hate Crime Reporting Centres like Barnfield College come in. 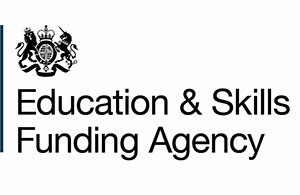 How do I report a Hate Crime at Barnfield College? 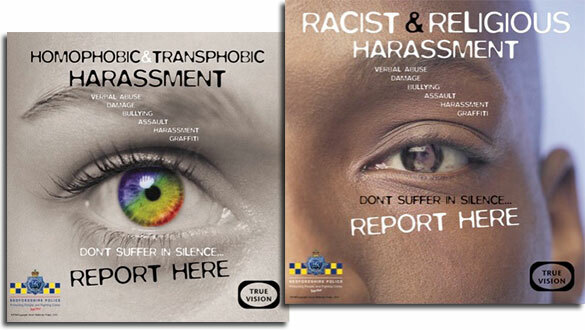 If you are a member of the community and would like to report a Hate Crime, please call us on our designated Safeguarding/Hate Crime reporting line on: 01582 569 916. 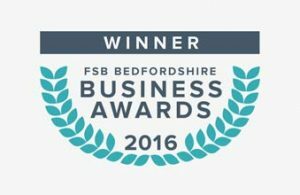 Alternatively you can make the report in person by visiting our New Bedford Road Campus at Barnfield Avenue, Luton, Beds, LU2 7BF or our Enterprise Way Campus at Enterprise Way, Luton, Beds, LU3 4BU. When you arrive, please ask for one of our Hate Crime Ambassadors (The Student Engagement Team). Reports can also be made anonymously! 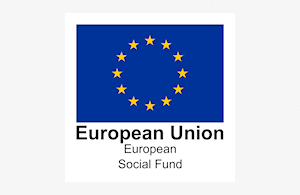 To give you an idea of the sort of questions you will be asked, and for a list of useful contacts, please see our Hate Crime Questions & Useful Contacts PDF. 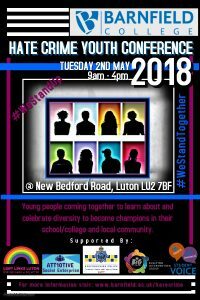 To help raise awareness in the local community of Hate Crime in its various forms, we held our first ever Hate Crime Youth Conference at Barnfield College on Wednesday 2 May 2018. This invitation-only event was open to young people age 13-16 from a selection of the local schools, with whom we work very closely. The aim of the event was for students to leave as ‘Hate Crime Ambassadors’ and to embed this at their respective schools. 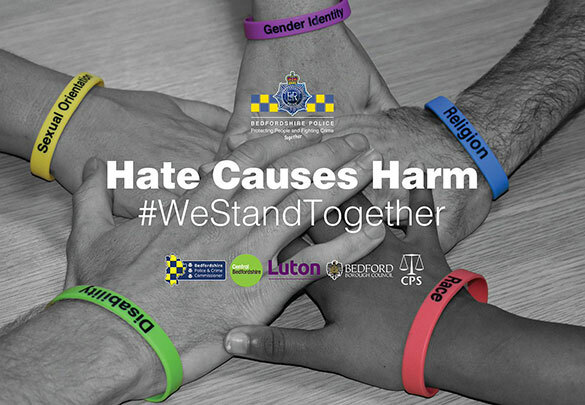 The event featured guest speakers from a range of local organisations, including Bedfordshire Police Community Safety & Community Cohesion teams, Att10tive and Faith Matters. 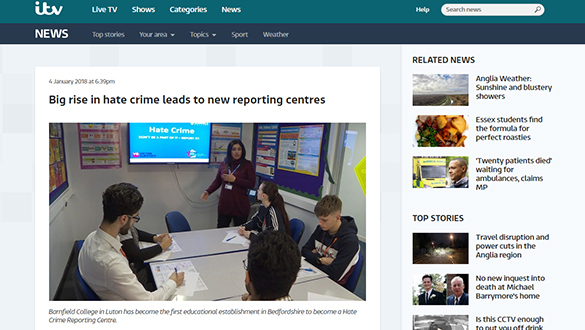 In December 2017, ITV News Anglia visited Barnfield College to film a report on the College becoming a Hate Crime Reporting Centre! 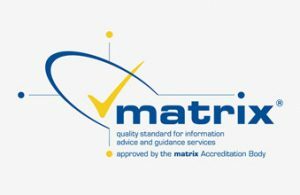 The report aired on the local 6 ‘o’ clock ITV News on 4 January 2018. If you missed it, you can view the full report online at ITV.com. See the Twitter post about the report. What other ways are there to report Hate Crime? How can reporting Hate Crime at a Third-Party Reporting Centre help a victim? If you have any questions about Hate Crime reporting, call 01582 569 916 or drop in and see us at either campus.